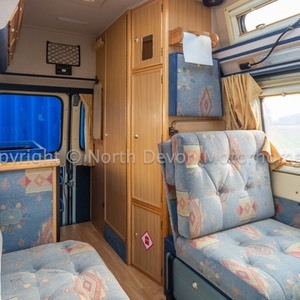 An Auto-Sleepers Dorset (Symbol). 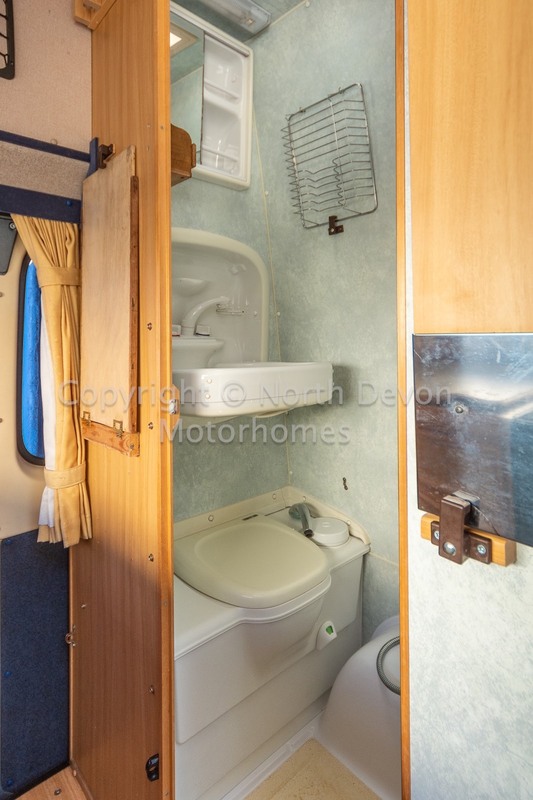 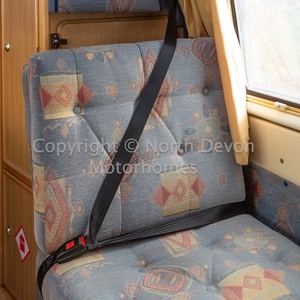 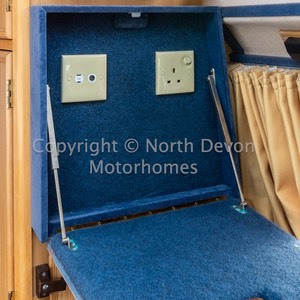 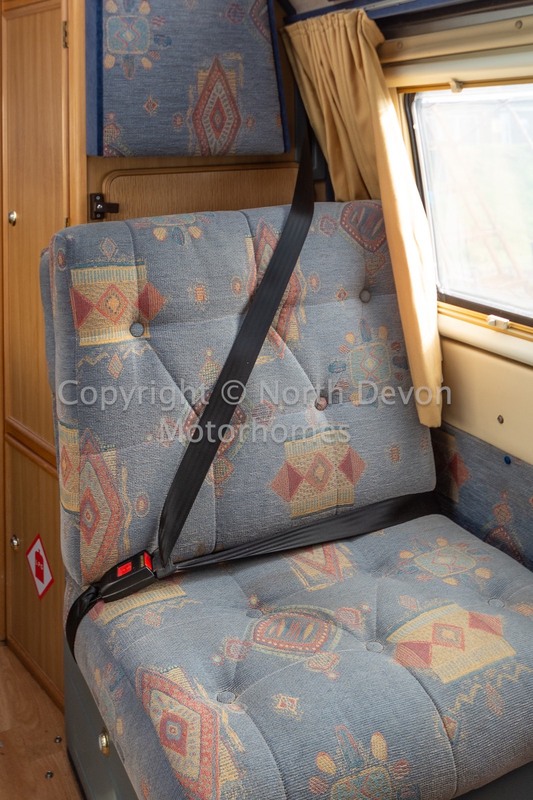 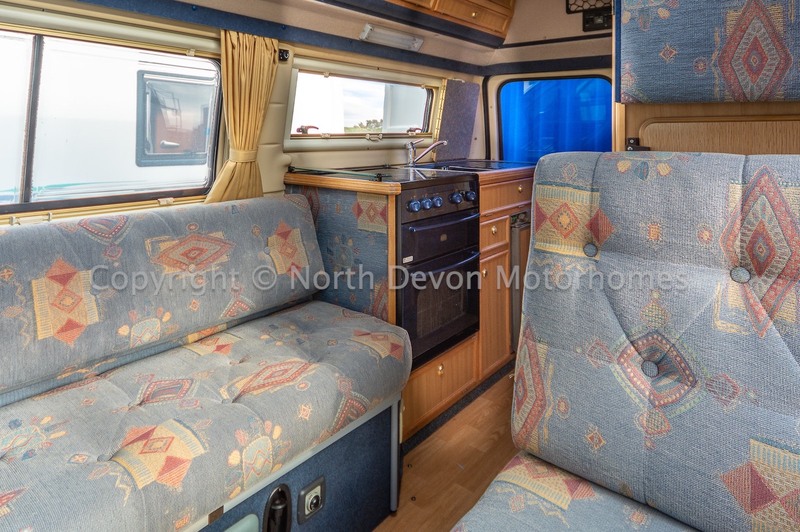 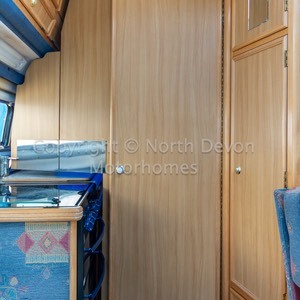 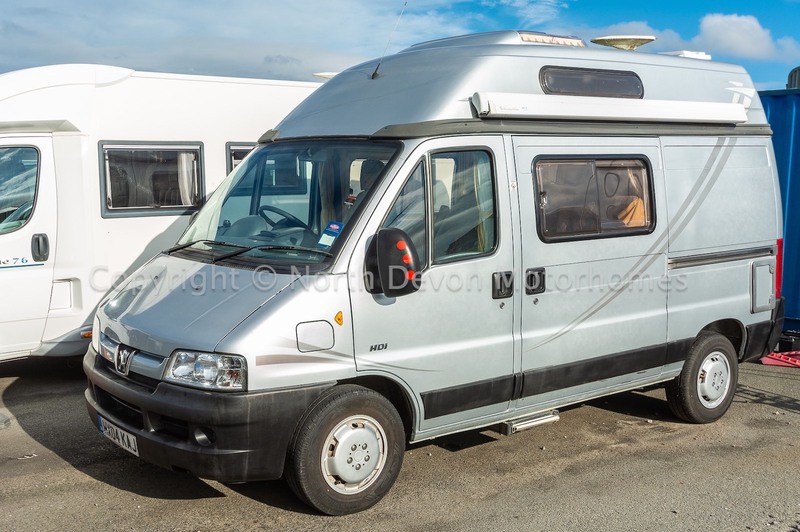 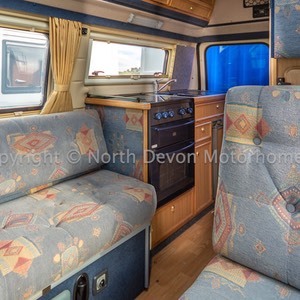 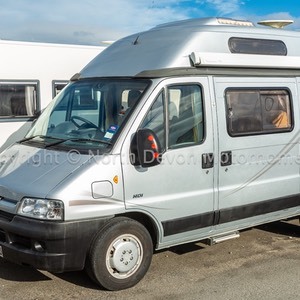 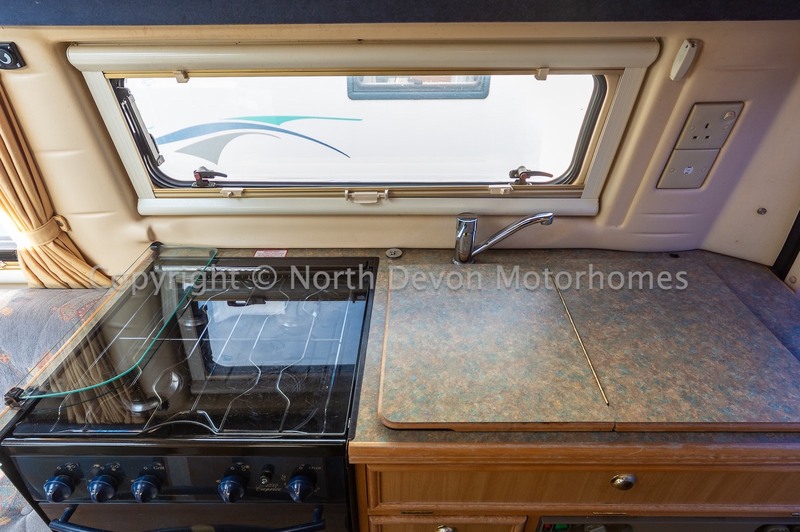 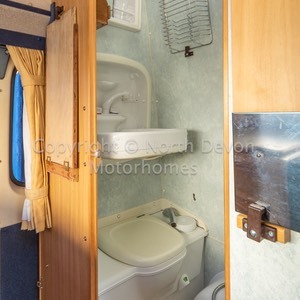 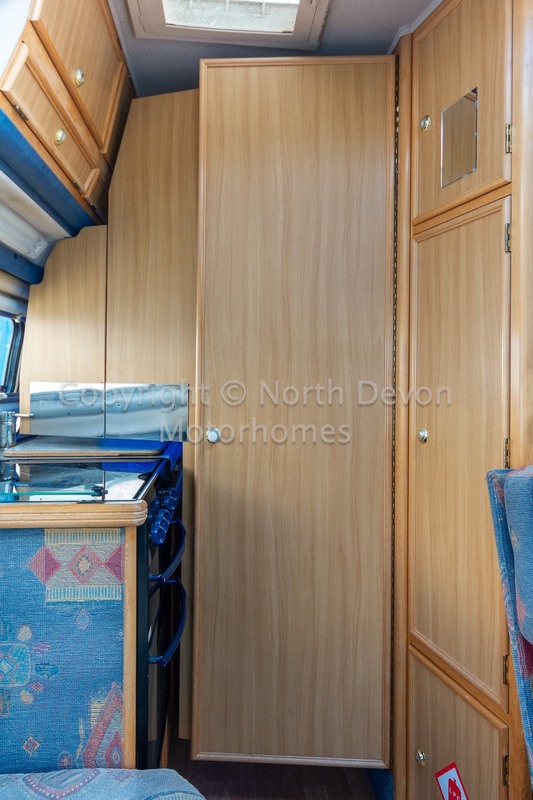 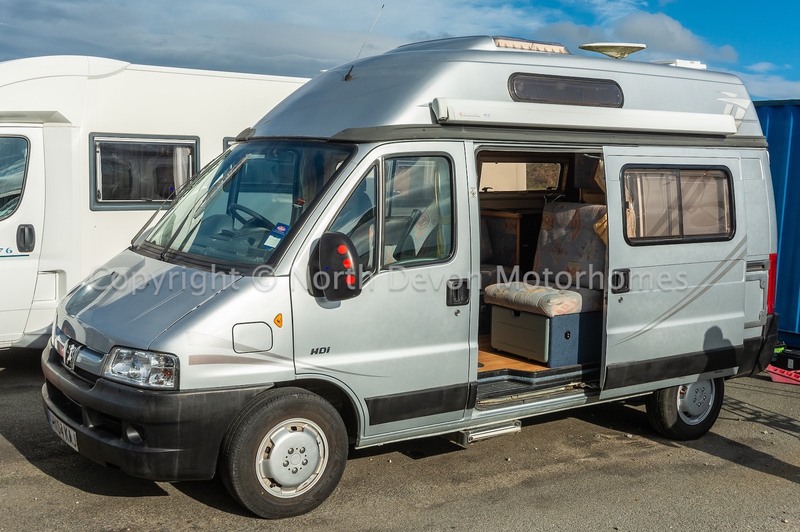 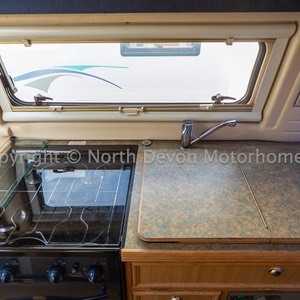 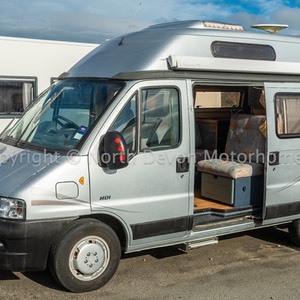 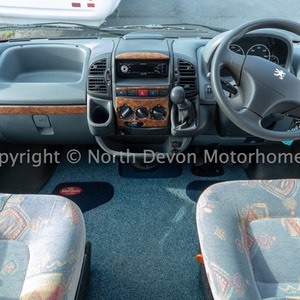 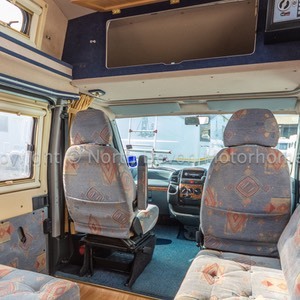 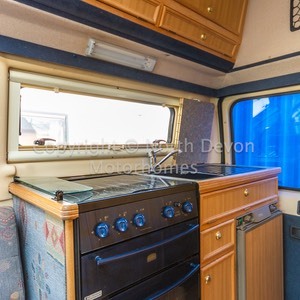 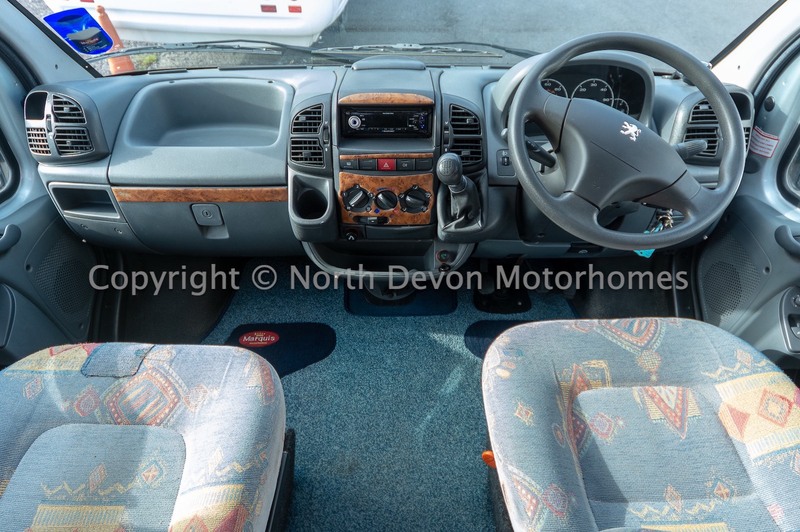 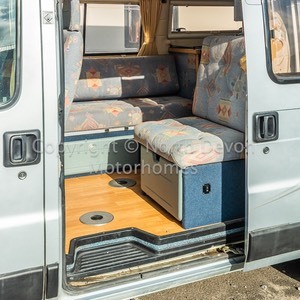 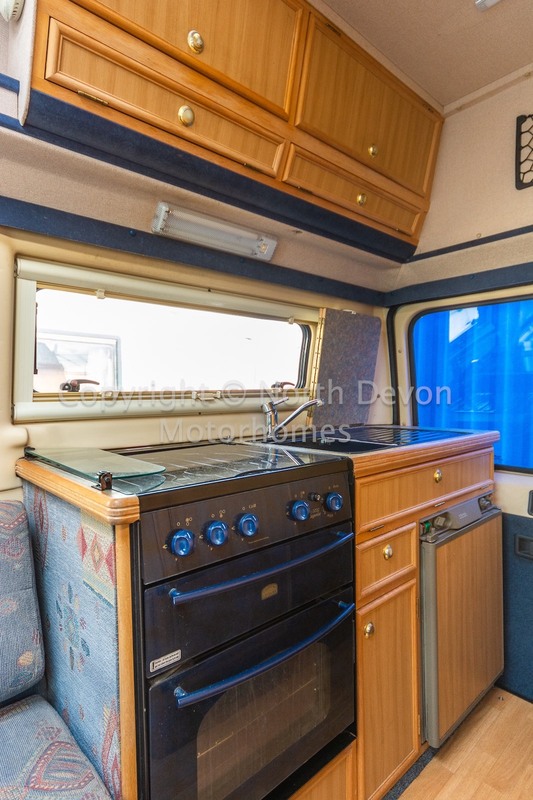 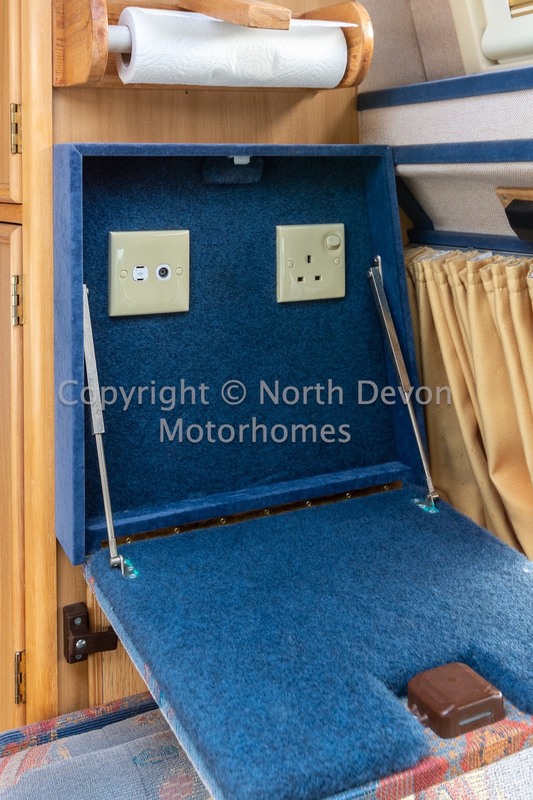 A superb driving 2 berth hightop camper that’s superbly versatile, being able to be driven as an everyday vehicle, yet superbly fitted out with all the essential kit for full time camping or just a days outing. 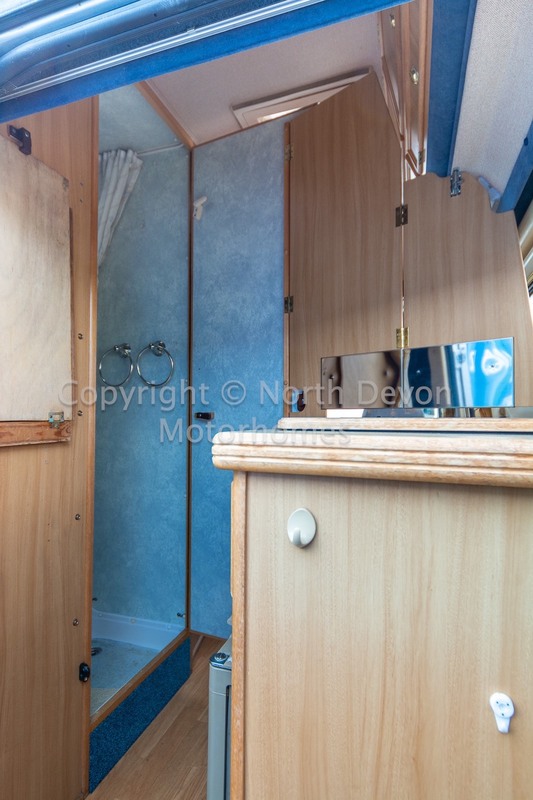 End galley kitchen with opposing end washroom, forward lounge, high top camper with large sliding side door. 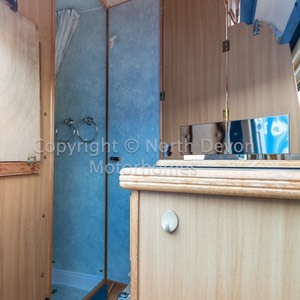 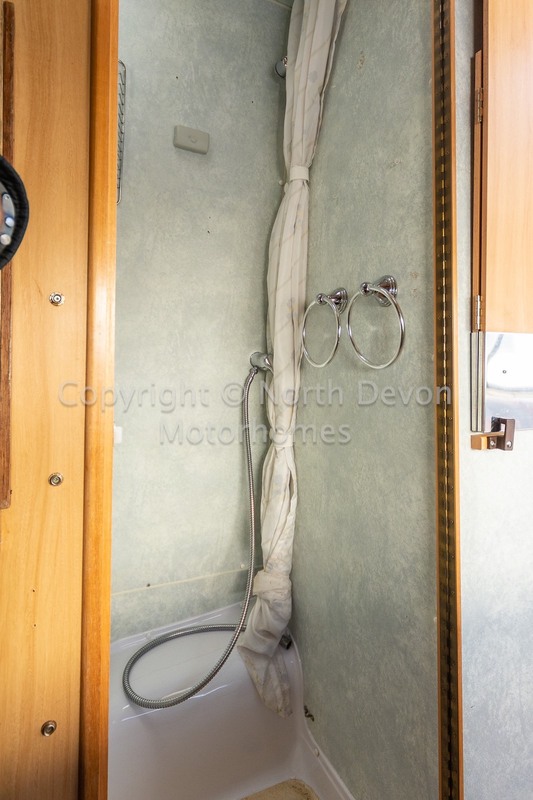 2 berth, lounge making a double bed. 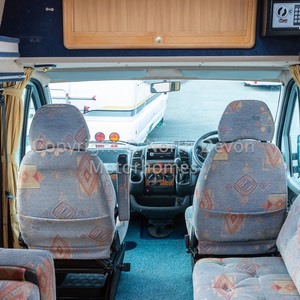 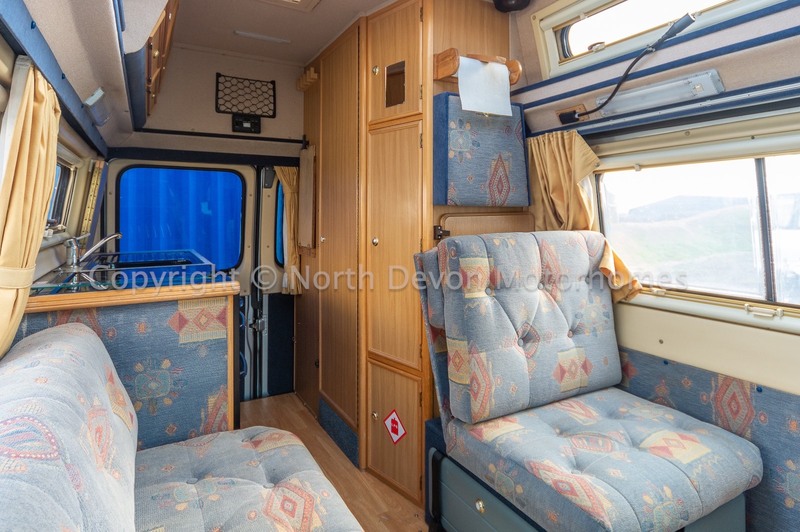 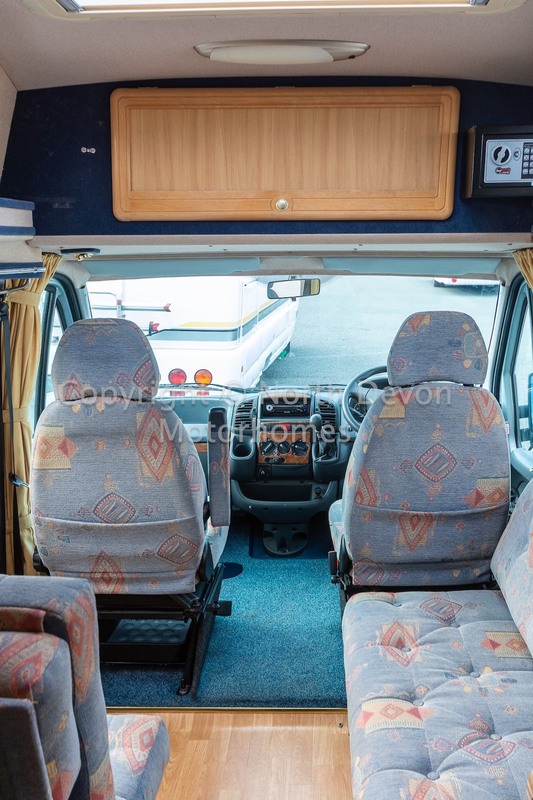 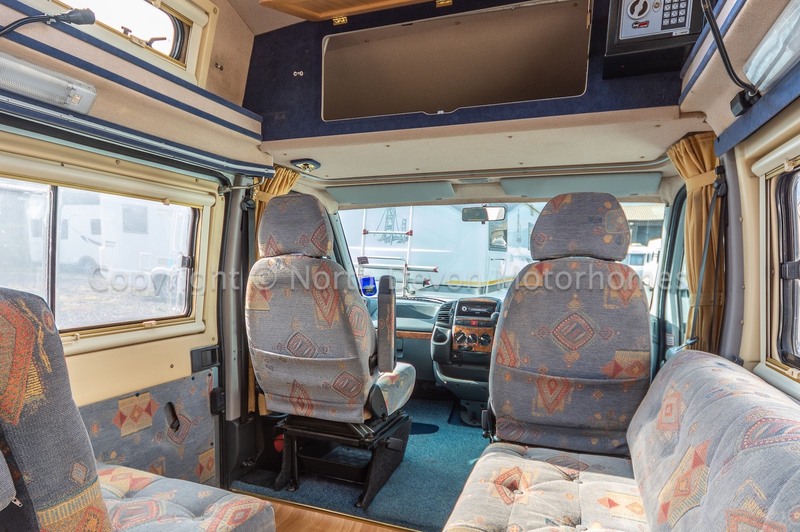 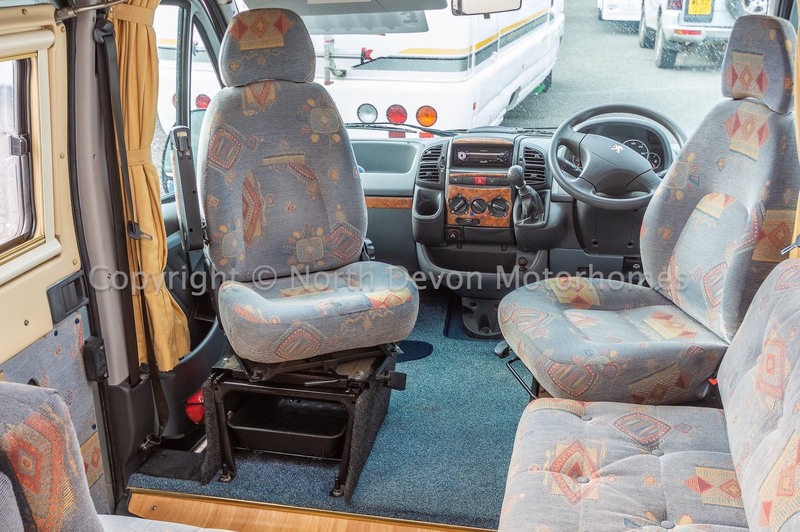 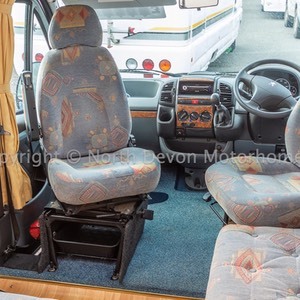 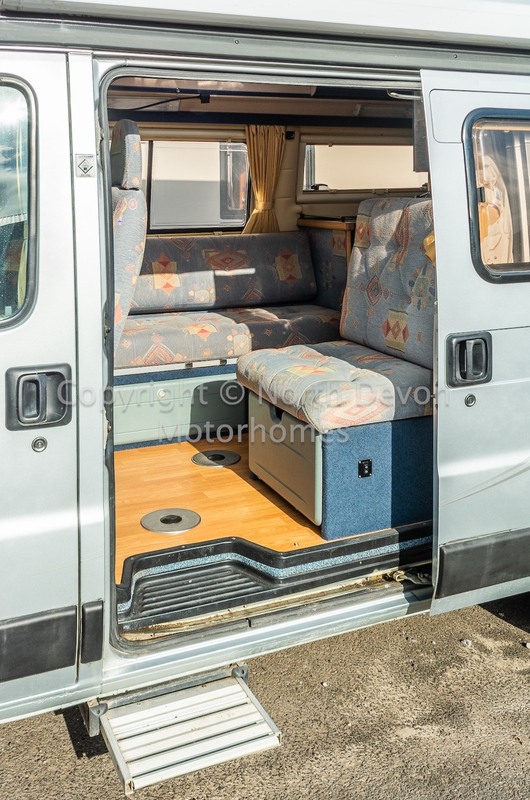 Light and airy lounge, Side facing bench seat with opposing forward facing seat, large windows, Heki roof light and swivel passenger and drivers seat. 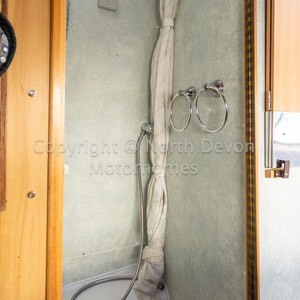 Eberspacher diesel hot blown air heating system.